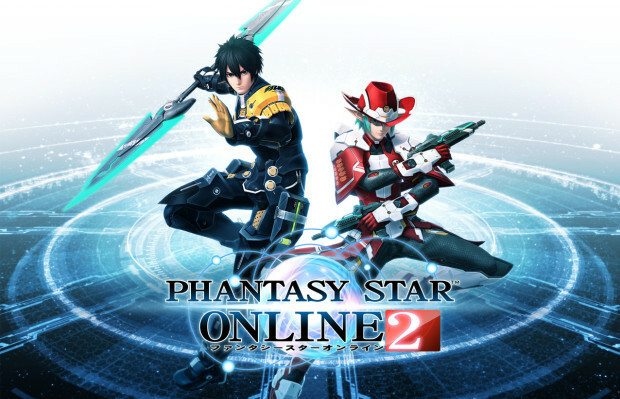 According to a report from TSSZ, an anonymous source has stated that the chances of Phantasy Star Online 2 hitting the West are next to none. The central issue at hand seems to be concerns over profitability. Making this sting even worse is that according to the source, the game is already fully translated into English. It seems as if, according to the source, that Sega is instead using the English version to slowly roll the game out across Asia, specifically in English speaking regions. The anonymous source did go out of there way to state that the game is not cancelled for the West. It seems to purely be on hold until Sega can be sure the game will turn a profit. Adding further weight to the claims is the general radio silence from Sega employees on the matter since PAX Prime last year. The only thing Sega has said about the game is that they have nothing to say about it. So, if you’re one of the people who are desperately waiting for a Western release, sadly you have to keep waiting. Well, that or settle for an import copy, which will lead to nothing but lag. Despite all of these woes, however, the game is doing pretty good here in Japan, with PC and Vita copies selling quite well. So, at the very least that is some indication that the game is of decent quality.